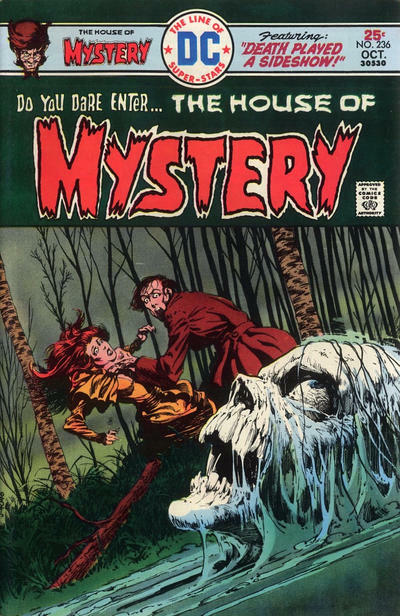 It’s Halloween — and this year, we bring you 13 COVERS from DC’s Bronze Age! 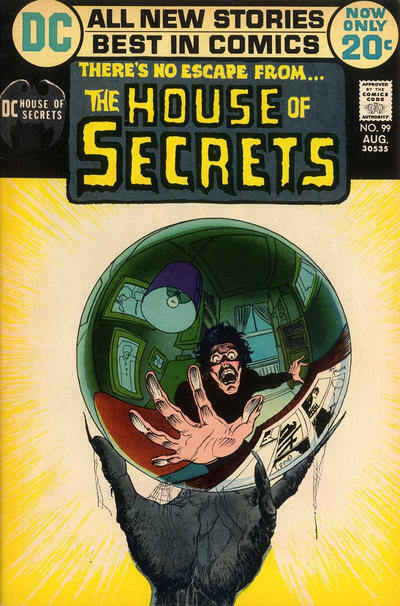 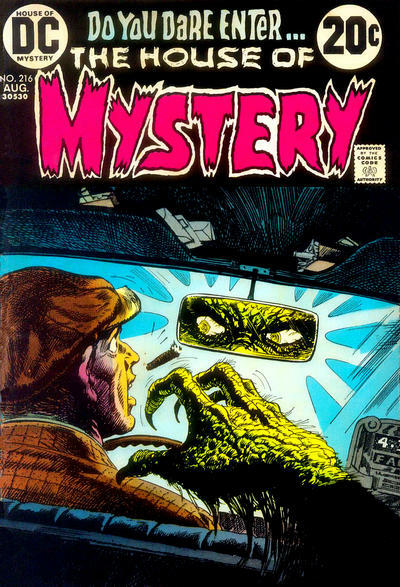 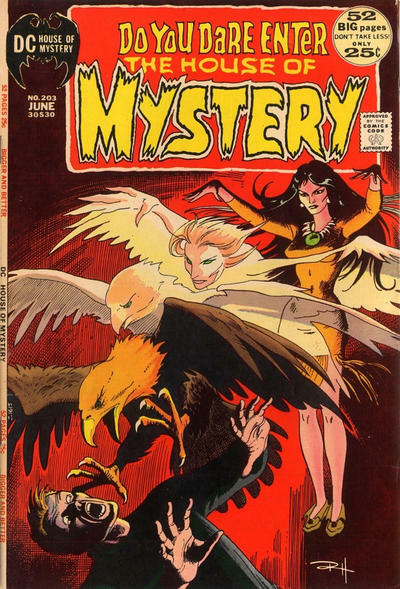 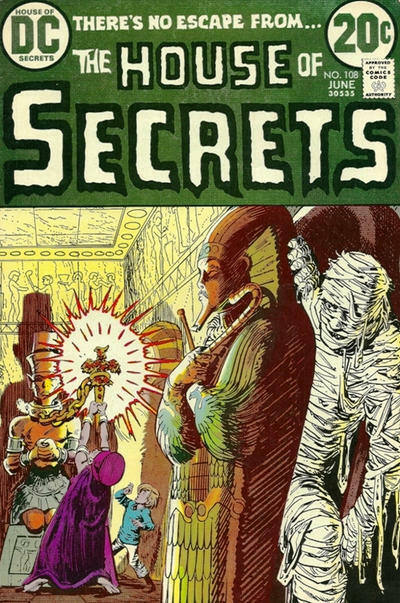 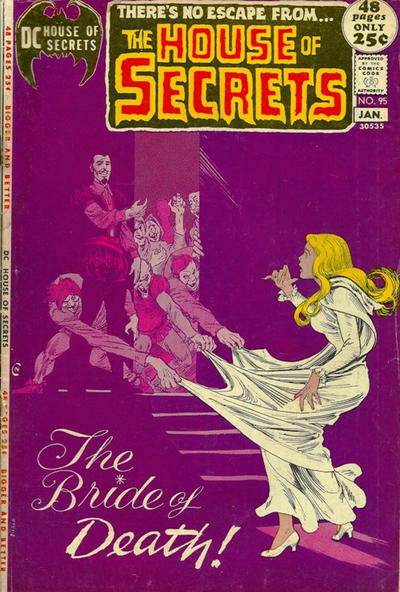 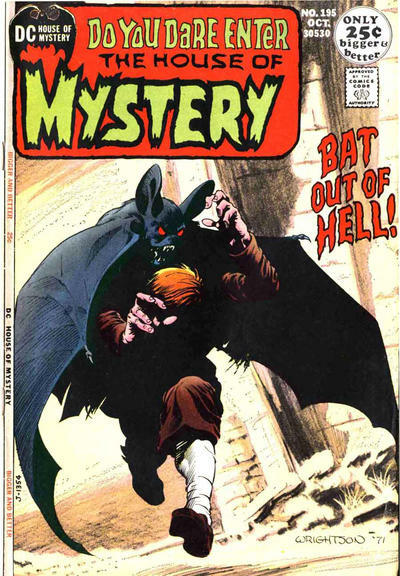 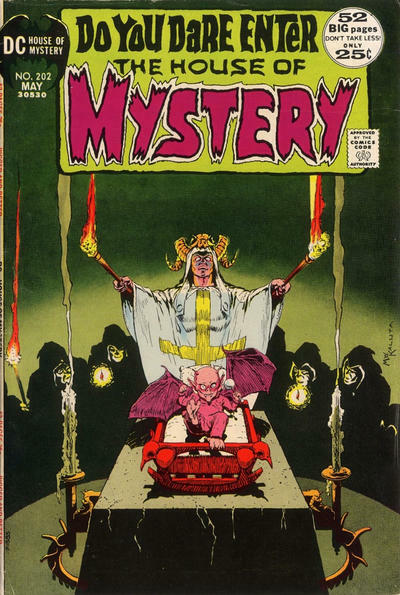 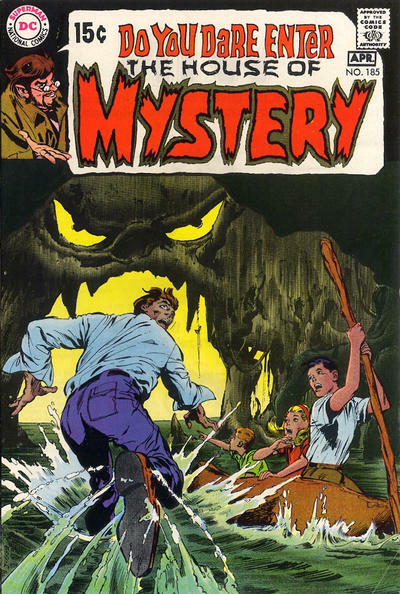 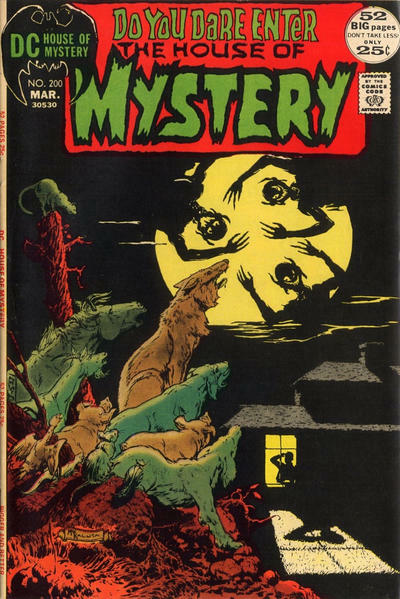 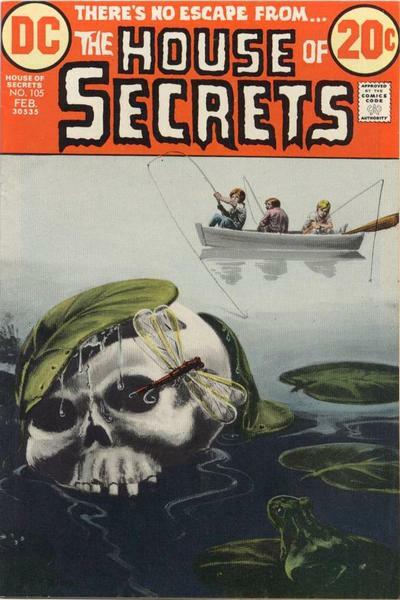 Let’s go visit the creepiest houses in comics — the House of Mystery and the House of Secrets, featuring art by the likes of Bernie Wrightson, Mike Kaluta, Neal Adams, Nick Cardy and more. 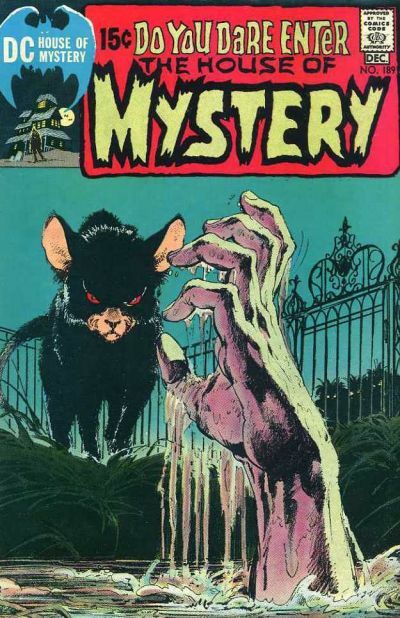 And if your tastes run more toward classic monsters, check out last year’s selection from Marvel — featuring The Tomb of Dracula, The Monster of Frankenstein, Werewolf by Night — even Manphibian! 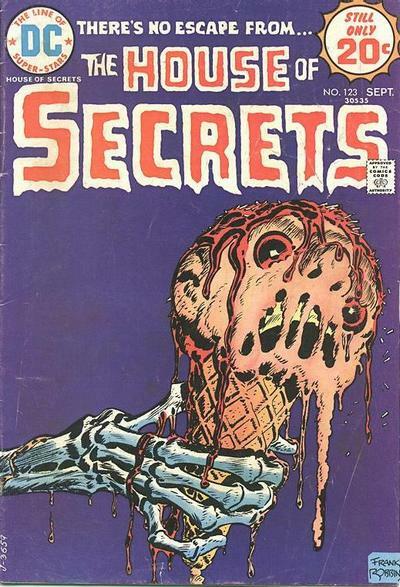 Cover images and credits from the horrifying Grand Comics Database.